In the Japanese language, the word for “I” has the same pronunciation as the word for “love”. 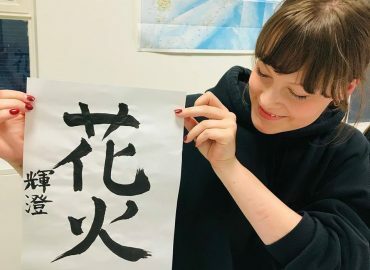 At iJapanese Language & Culture School, our Japanese tutors promote a love for this ancient culture through their teachings, ensuring you’ll leave our classes with a passion for the country we love so much. 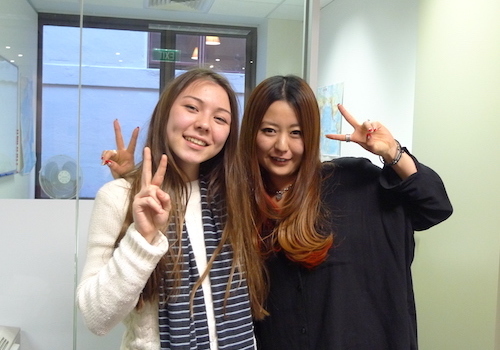 We pride ourselves on being the best Japanese language school for Melbourne students looking for a well-rounded experience. 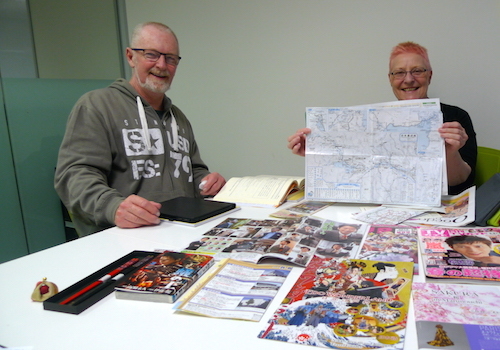 With us, you don’t just learn to speak Japanese – you also learn about the country’s culture, history and way of life. And because we have classes available for people of all ages, backgrounds and abilities, you can be sure that we’ll cater for you. IT’S NOT AS HARD AS YOU THINK ! 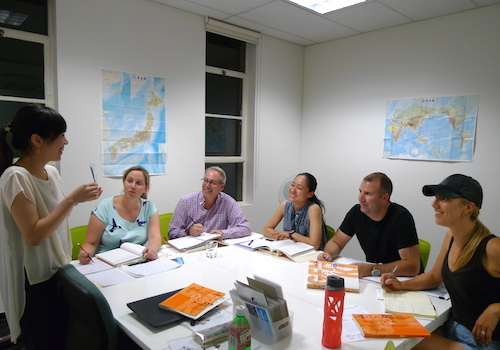 At iJapanese, you will learn from trained and skilled native Japanese tutors with many years of experience teaching in schools throughout Japan and Australia. 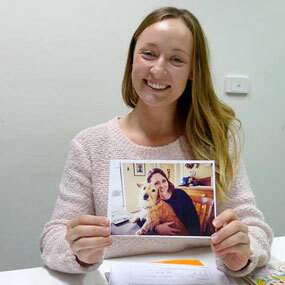 Whatever your reasons for studying this language, our mission is to ensure you gain the maximum enjoyment and benefit from all of your lessons. 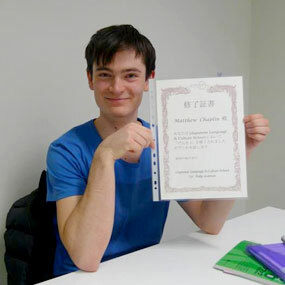 Our students can study Japanese in groups or private lessons, and there is even room to tailor your study timetable to suit your schedule and your needs. Just ask about this when you get in touch. 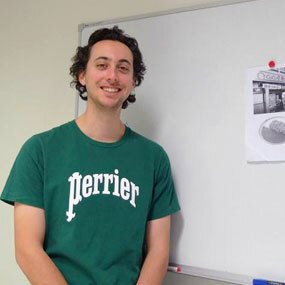 Our friendly Japanese school tutors strive to make each class fun as well as educational, creating a supportive environment where you can learn to speak Japanese with like-minded people who share the same goal as you. Who knows, you may even find the perfect travelling partner! 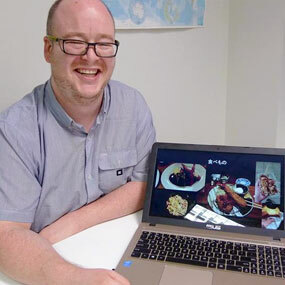 Whether you’re planning a trip to Japan, you’re fascinated by the country’s unique culture, or you’re just interested in learning a new language, iJapanese is the best Japanese language school for your needs. 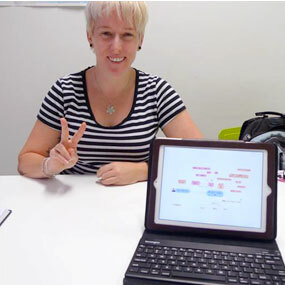 Our tutors work hard to make every class a valuable experience. 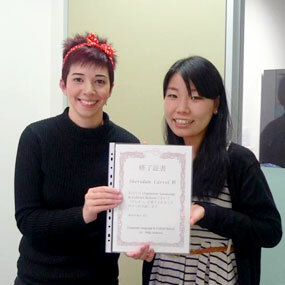 If you would like to learn to speak Japanese, our Melbourne CBD office is waiting to take your call. We look forward to meeting you! IT'S NOT AS HARD AS YOU THINK ! 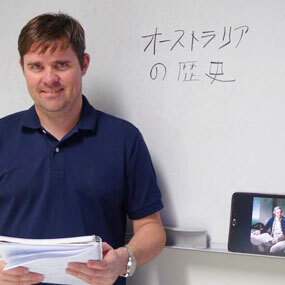 This course focuses on preparing you for the Japanese Language Proficiency Test. 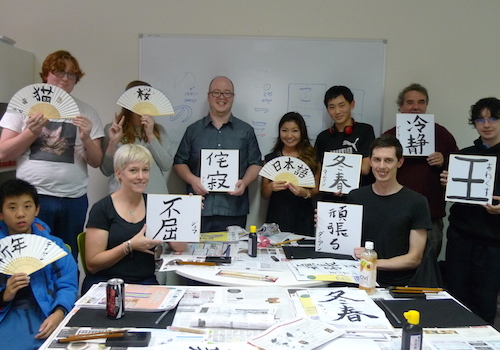 Calligraphy Class - Your handwriting shows your personality. Japanese calligraphy (Shodo) is one of the most popular fine arts of Japan. Calligraphy is a system of aesthetic Chinese writing expressed through a variety of brush movements and compositions of dots and strokes. 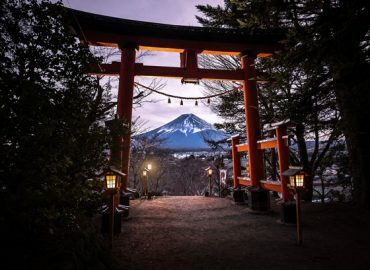 There is nothing c..
Japanese Survival Travel Course Going to Japan is exciting with its breathtaking sceneries, beautiful cherry blossoms, and magnificent castles but for some of us, it can also be daunting to overcome the language barrier or cultural etiquettes. 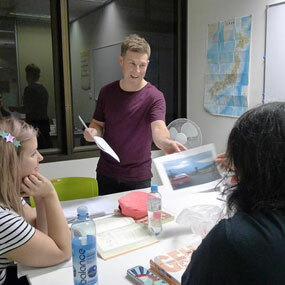 At iJapanese Language and Culture School, we provide..
Japanese Language Exchange Melbourne Are you looking for opportunities to practice your Japanese? 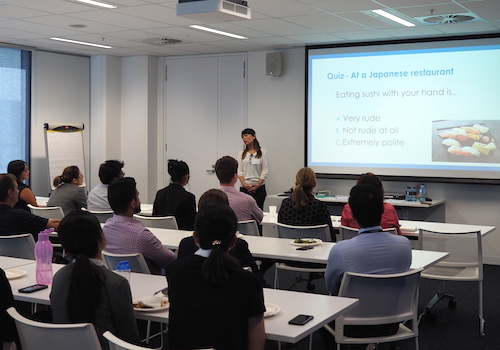 Come and join us at iJapanese Language & Culture School to practice your Japanese, make friends and learn more about Japanese culture! 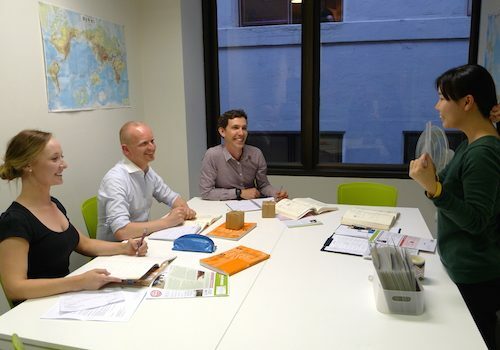 Our Language Exchange Meetings are for all levels an..